This day in age people can find a million reasons to avoid exercise, let’s not add poor joint health to that list. Our joints are the connections between our bones, and they allow us to bend our knees, elbows, wave our fingers and simply move in general. Our bodies also have cartilage and fluid that surround our joints to keep them lubricated and functioning properly. 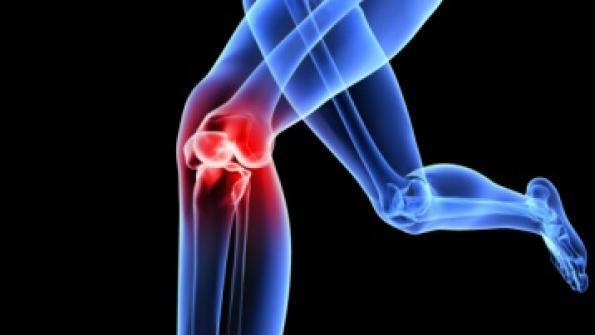 As we age though it’s more common for injuries to put wear and tear on our cartilage and lead to serious damage for our joints-commonly recognized as arthritis. The best way to handle arthritis is to prevent it, and the best way to prevent it is to keep our muscles, bones and ligaments strong and stable. *Visit the attached link for in depth explanation of each tip! Our joints literally help us to stay in one piece, so don’t let yourself fall apart by the hand of your own body. Joint health is nothing to brush off for another day, the time to take care of them is now! Happy joints allow us to be involved in more physical activity outside, and that’s what we’re all about.